The Wacom Intuos Pro Large Paper Edition combines the latest Wacom technologies with the drawing paper of your choice to offer a new, but familiar way of working. Enjoy the feel of drawing with the Finetip Pen on paper while the Wacom Intuos Pro Large Paper Edition captures every stroke, ready for further work in your favourite software. 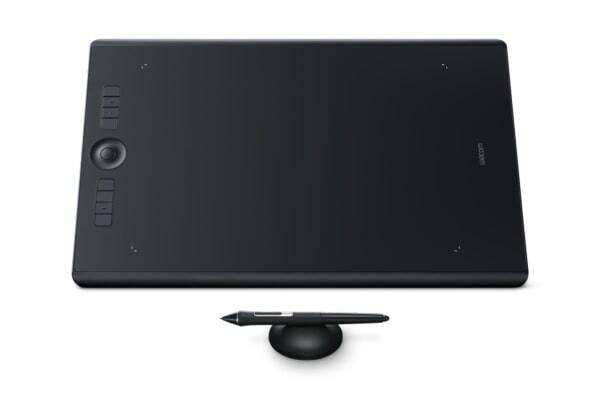 Or you can simply connect your Wacom Intuos Pro to your computer via USB and work directly into any application you choose with the Wacom Pro Pen 2. Designed with 3D creativity in mind, the Wacom pen provides navigational control in 3D. Three fully customisable pen buttons let you temble objects, pan, zoom, model, sculpt or modify creative tools in 3D and 2D applications. 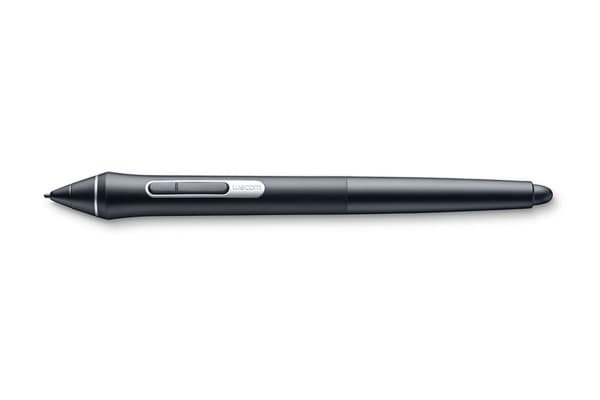 Wacom Pro Pen 2 is designed to quickly become a natural extension of your hand. Its exceptional sensitivity and responsiveness gives you the control you need to take your work to the next level. 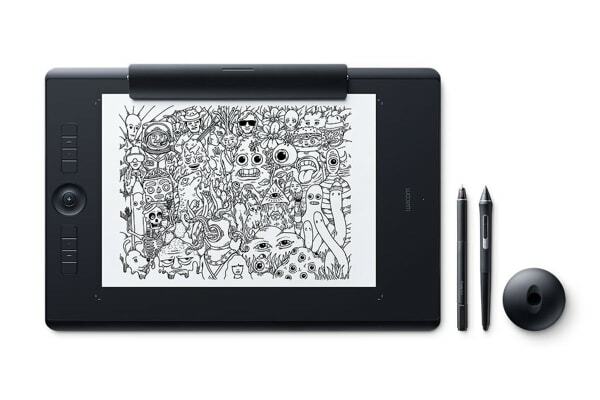 Clip your favourite drawing paper on the surface of the Wacom Intuos Pro Paper Edition and sketch with that familiar feel. As you draw with the Finetip Pen, it captures every stroke as an editable file that can be opened in your favourite creative software.